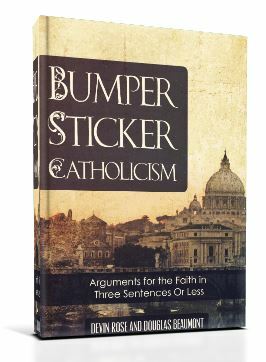 It is not unusual to hear Protestants say that Catholics can’t prove their beliefs from the Bible. 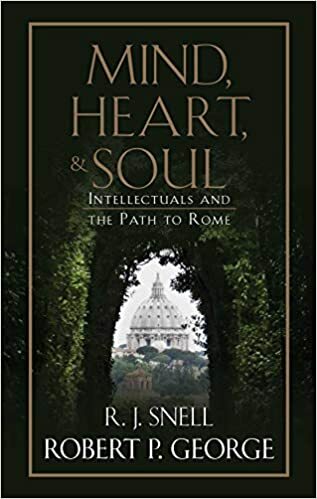 Although we do fine with the Trinity or the divinity of Christ, they say, when it comes to its distinctive doctrines Catholicism must depart from the Bible and rely on human tradition. Protestantism, on the other hand, is said to derive its teachings by Scripture alone (sola scriptura). Thus, if a teaching can’t be proved from the text of the Bible, Protestants are free to reject it. That’s the theory, at least. There’s a problem with “prooftexting,” though: it cuts both ways. . . . Does 1 Corinthians 4:6 Teach Sola Scriptura?